Last weekend, Nelson Street in Bristol was a blank canvas to a bunch of international street artists. Dubbed one of the most ambitious urban art projects in the world, See No Evil was a three day painting party. Thats Cru, El Mac, Inkie, Zeus, Nick Walker are just a few of the big names who took up residency in the heart of the city. 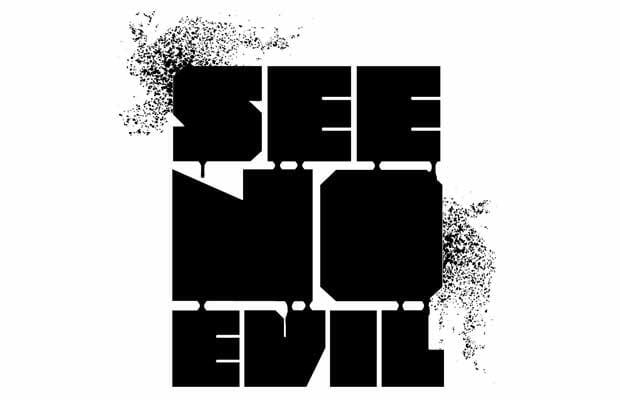 See No Evil is hosting an exhibition from now until September 11 at the Weapon of Choice Pop-Up Gallery (11 Broadmead Gallery, The Galleries Bristol). Check out the Facebook event here. Make sure you stop by. Check out the video below for a look into See No Evil and scroll through the gallery for our top 10 best murals.